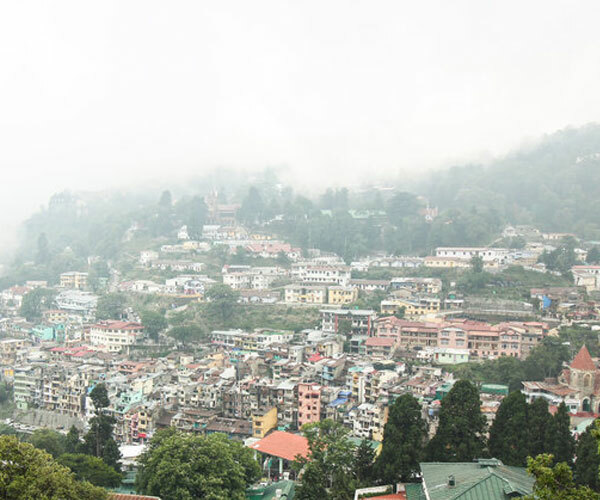 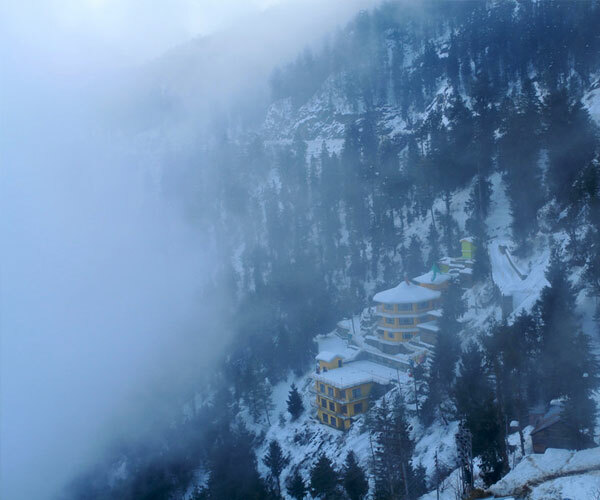 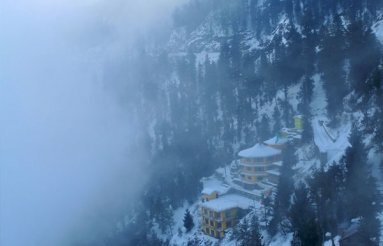 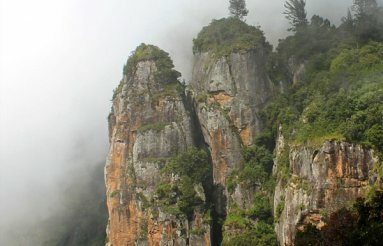 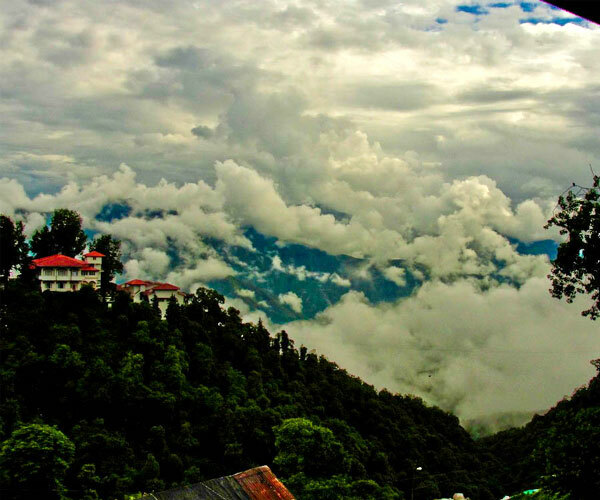 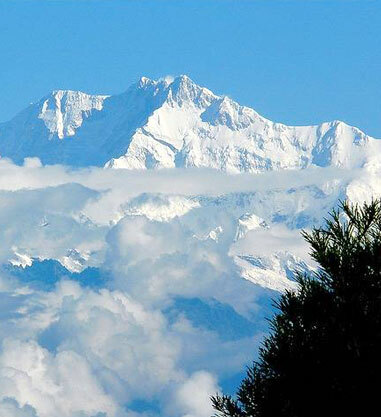 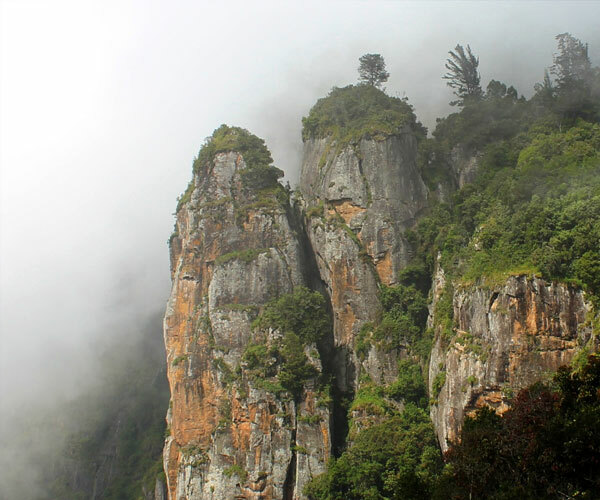 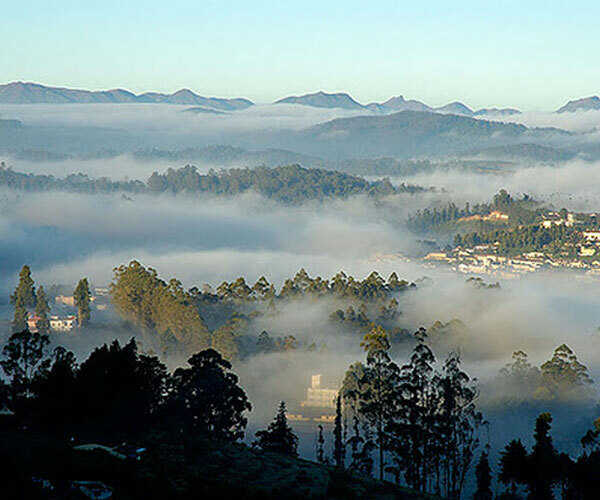 Kodaikanal is one of the most popular hill stations of Tamil Nadu. 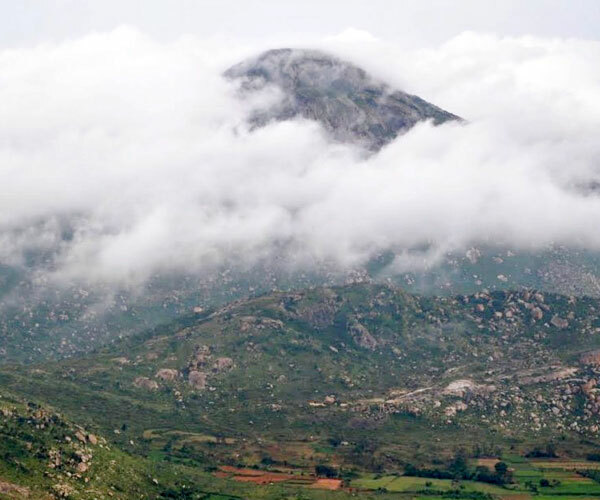 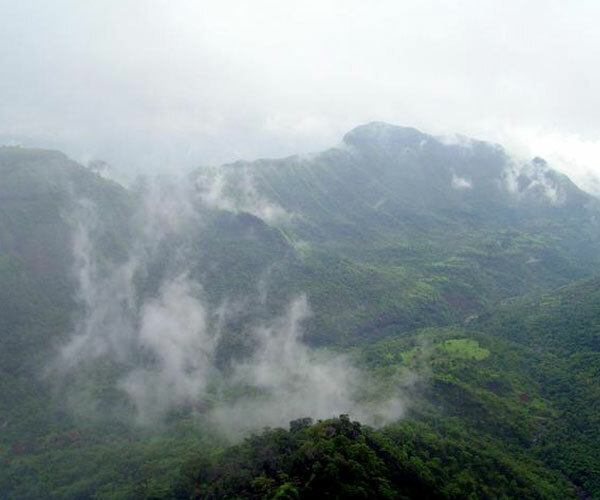 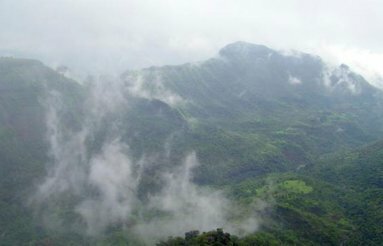 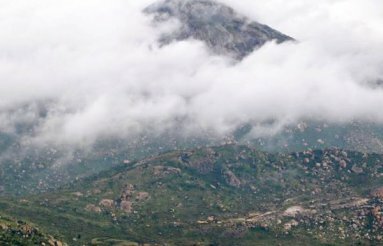 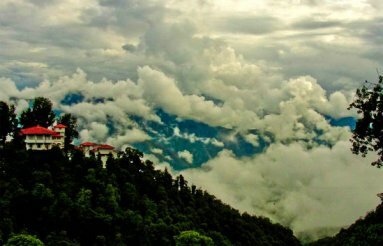 Nestled between the Parappar and Gundar Valleys, the town is situated on a plateau above the southern escarpment of the upper Palani Hills. 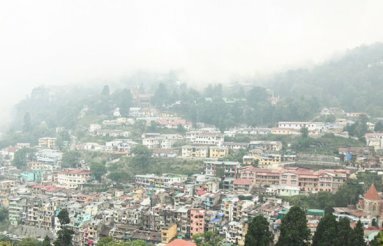 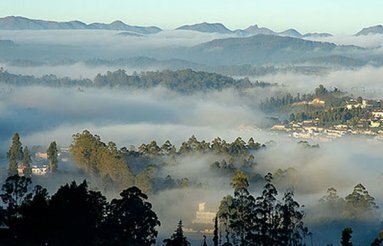 Besides being a famous tourist destination, Kodaikanal is also known for eucalyptus oil, plums, homemade chocolates and pears.